rouge_emerald. . Wallpaper and background images in the 刺猬索尼克 club tagged: sega. 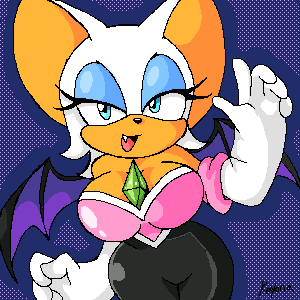 Im not even a fanboy of rouge....shes HOT!